Best Korean beauty products for summer 2018 to invest in NOW! 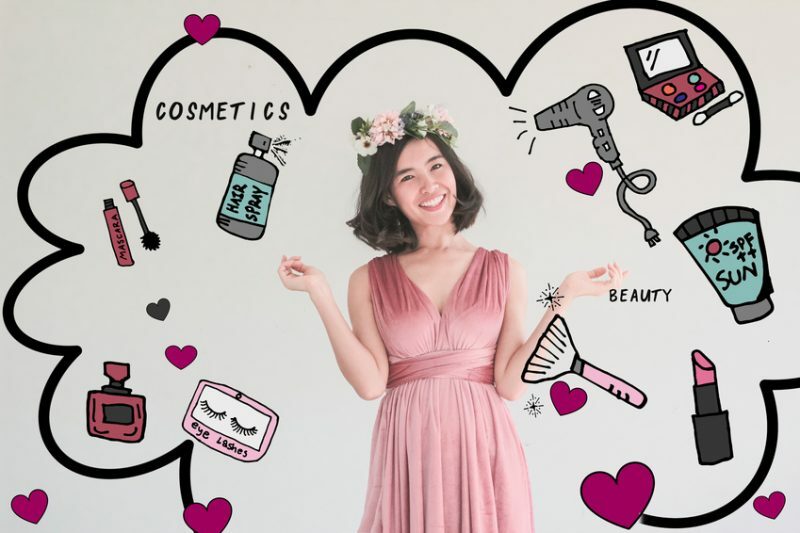 Best Korean Beauty Products for Summer 2018: are you still looking? Don’t look further: here our guide to help you in investing this summer! 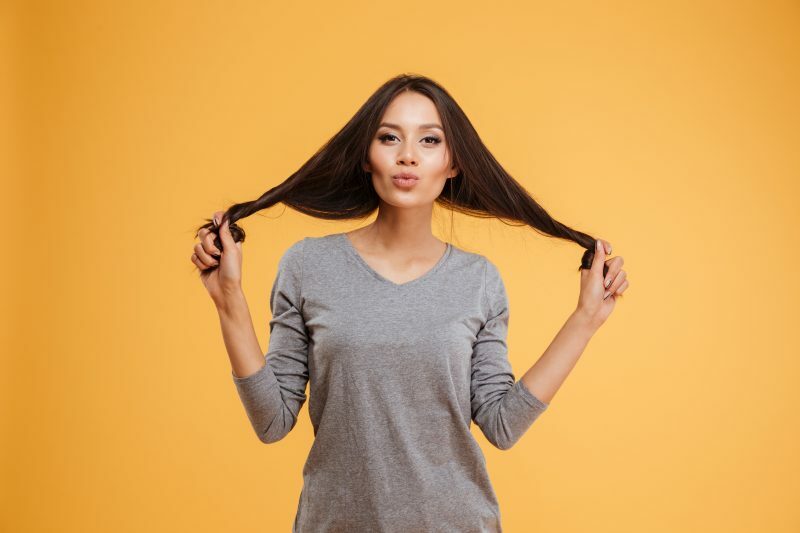 Summer can get as demanding on the skin as the winter season. On the other hand, traveling can also put your skin under stress. Therefore, traveling in the summer is the recipe for a skin enthusiast’s nightmare. If you are looking for a reliable way to care for your skin while traveling in summer, we may have just the thing for you. 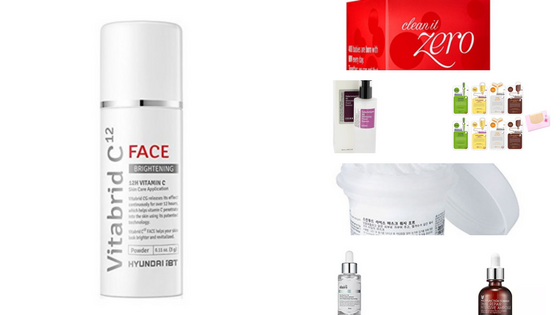 What can be a better way to care for your skin than what is advised by K-beauty experts? Check our selection of Korean beauty products for summer to help you get through the season. 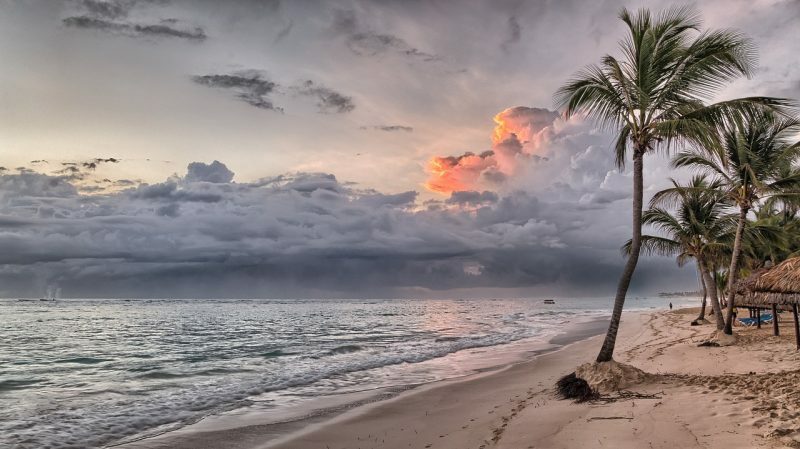 Sunscreen is possibly the first skincare product anybody should pack while traveling in summer. Apart from providing protection from skin cancer, sunscreens also aid in preventing premature skin aging. It is suitable even for those who suffer from skin sensitivity. The naturally occurring minerals (zinc oxide and titanium dioxide) protect the skin from the damaging effects of UV rays. 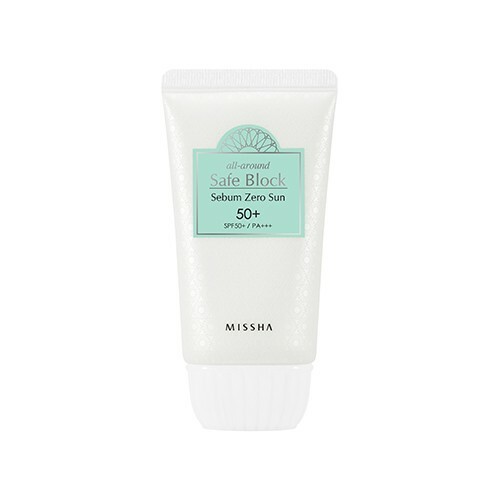 Buy Missha All-around Safe Block Sebum Zero Sun SPF 50/PA+++ by clicking here. Carrying N number of beauty products while traveling may not be a feasible option. Meanwhile, you wouldn’t wish to miss out on taking care of your skin either. May Coop Raw Sauce is the perfect product that hits the perfect balance. It is an emulsion, toner, and essence in one! The core ingredient, Maple tree sap, will leave your skin feeling refreshed. Just a spritz of this product and you will be blessed with a youthful dewy skin. Buy May Coop Raw Sauce by clicking here. Traveling in summer results in excessive sweating, and this could possibly result in clogging up your pores. 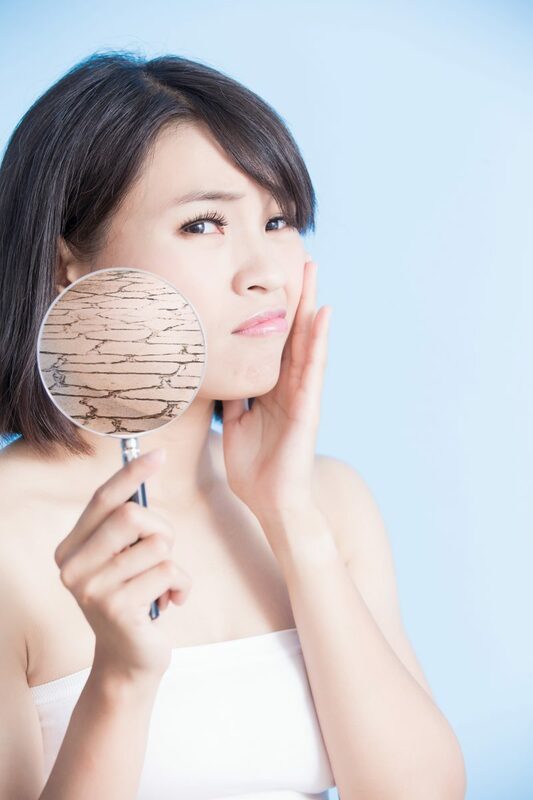 Clogged pores spell disaster in the form of breakouts. 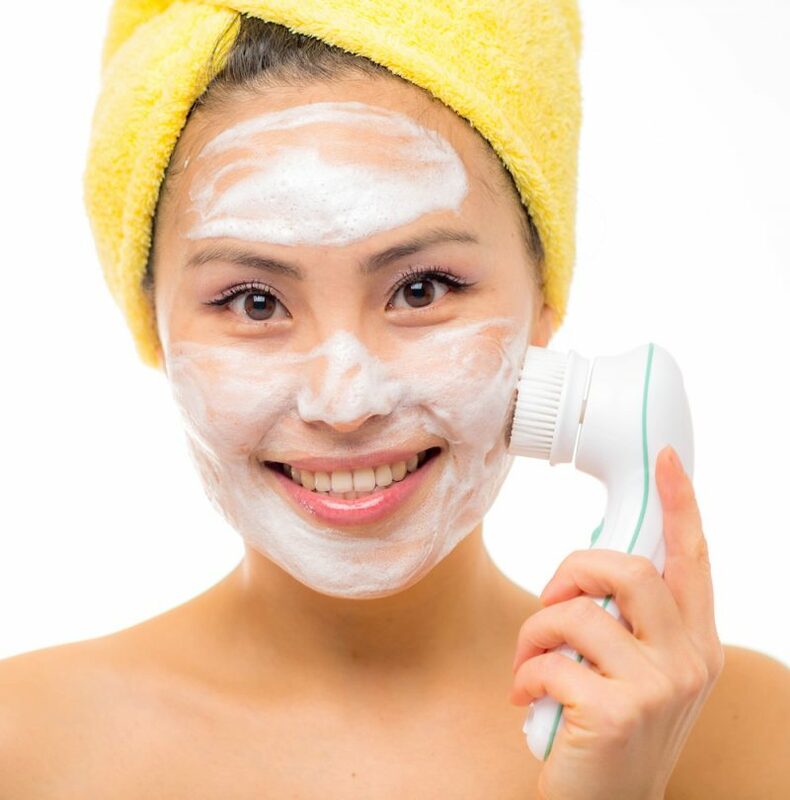 Therefore, to prevent the entire cycle, all you need to do is cleanse your skin thoroughly. 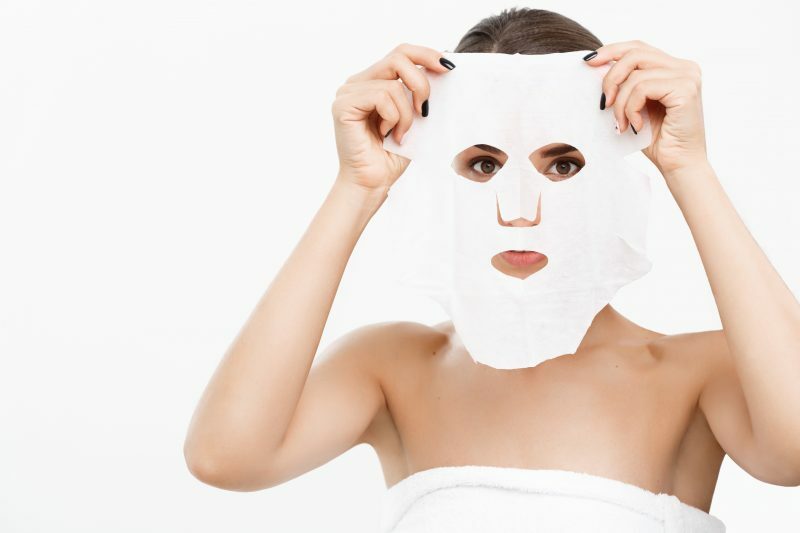 This detoxifying combo or hot and cold mask steam cleans your pores and then shrinks the pore size. The cool mask can definitely help to soothe your skin in the summer’s heat. Buy Caolion Premium Hot & Cool Pore Pack Duo by clicking here. An enjoyable day out in the sun could result in an unwanted tan or uneven skin tone, that’s when the Yuza Double Lotion will come to your rescue. Suitable for all skin types, this lotion can add a radiant glow to your skin. The antioxidants present in the Yuza will undo the damage caused by the sun. Most importantly, this lotion will hydrate your skin. Carry this spray mist in your bag before you go exploring the new place. This intensely hydrating mist is the elixir that your skin needs to drink. 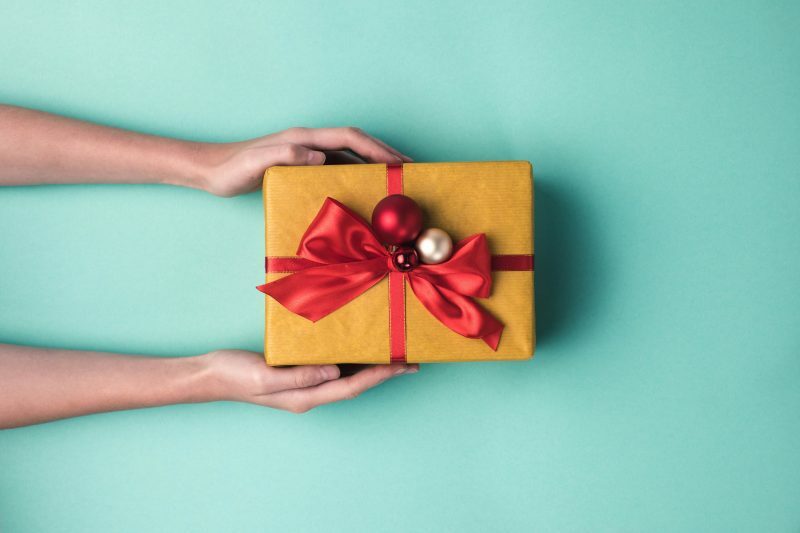 The spray contains the goodness of milk lipids and mistletoe berry extract are easily absorbed by the skin for a dynamic skin transformation. Simply spritz some on your face to refresh the skin even with your makeup on! Nothing scream summer as Cucumbers and Aloe! If you are looking for a sheet mask to bring your dull and tired skin to life, try out the refreshing properties of the cucumber mask. On the other hand, if you seek a soothing solution for a nasty sunburn, the aloe mask will work wonders. 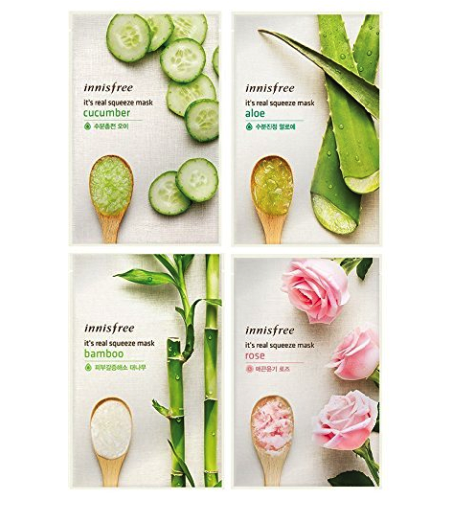 To enjoy the complete benefits of these nourishing sheet masks, pop them into the fridge for a while before applying them! Buy your masks by clicking here. A tiring day that involves traveling in the sun should end with pampering your skin with this sleeping mask. The natural extracts will hydrate even the deep layers of the skin. This light sleeping pack can be applied your regular nocturnal skin routine of cleaning, toning, and moisturizing. Simply apply the sleeping mask, wait till it is absorbed without rinsing off and call it a day: you will wake up with soft and plump skin on the following morning. 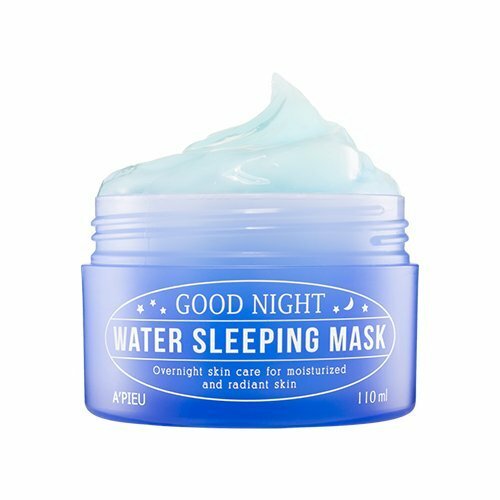 Buy A’PIEU – Good Night Water Sleeping Mask by clicking here.